If you want to prolong the life of your tyres, continue reading to discover a few handy tips which are well worth keeping in mind. It’s well worth making a habit out of inspecting your tyres on a monthly basis so that you’ll be able to identify any potential problems such as small punctures as quickly as possible. Which will prolong the life of your tyres. Also, make sure to thoroughly inspect all four of your tyres before heading out on a day trip or road trip. It’s also a great idea to look into TyrePlus as they can regularly check the air pressure of your tyres as if your tyres are underinflated they may wear out quickly or cause an avoidable accident. As it’s much harder to break on time in an emergency if your tyres are underinflated. As an added bonus if you ensure to make sure that your tyres are always suitably inflated, your car will require less effort from your engine in order to move your car from a to b, which means that you’ll save a decent amount of money in gas costs. If you want to prolong the life of your tyres it’s definitely worth keeping to the speed limit and avoiding driving quickly when possible. As the faster you travel, the quicker your tyres will start to wear out. After all, professional race car drivers often have to make use of pit stops in races, as they drive so fast that their tyres won’t last a full race and need to be replaced mid-race. Did you know that you can slightly rotate your tyres front and rear axle positions, in order to decrease accumulative damage to your car’s tyres. Which will ensure that your tyres will wear evenly and will last as long as they possibly can, in good condition, without needing to be changed. If you notice that one of wheels has a puncture, don’t risk trying to drive your car home or to a mechanic if you have a spare tyre on hand. 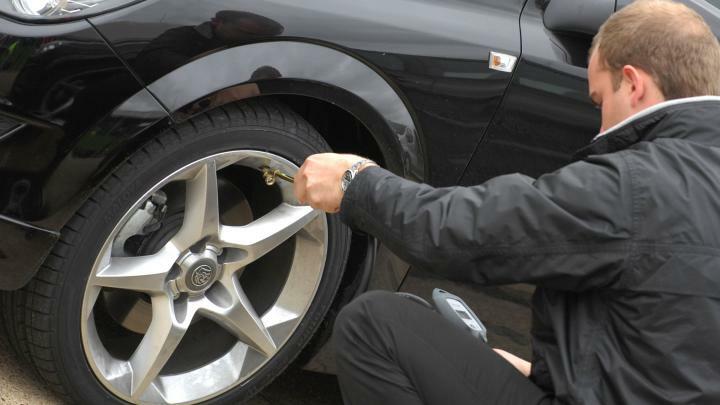 As the sooner you replace your damaged tyre, the more chance there will be that your local tyre specialist will be able to repair your punctured tyre. Whereas as you continue to drive with a punctured tyre unnecessarily it’s very likely that your tyre won’t be able to be repaired and that you’ll have to pay a small fortune in order for your tyre to be replaced. Never make the mistake of leaving your home without a spare tyre as you never know when you’ll accidentally drive over a nail or a sharp object and will be in dire need of a spare tyre, to get you safely home! If you keep the six tyre tips listed above in mind, you’ll be sure to get plenty of extra miles out of your current set of tyres.